Here's a great resource for bookmaking information from Paul Thomson—paper marbling, glues, various binding styles, and much more. 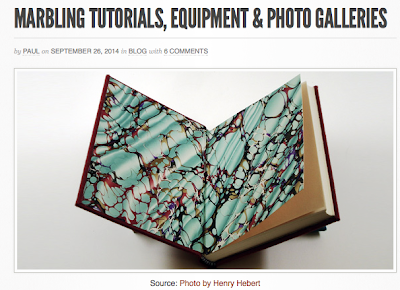 There are tutorials and videos, book lists and galleries. New information is added frequently. 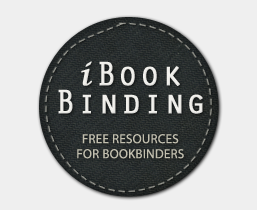 Have fun exploring ibookbinding.com. Thank you so much for featuring us on your website, it's great to know people are enjoying our site and sharing the resources with others!